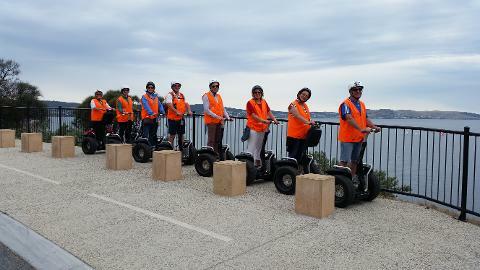 Our superb tour on the Eastern Shore winds around the Kangaroo Bay foreshore, past the Bellerive Yacht Club, Bellerive Bluff and the Bellerive Boardwalk. 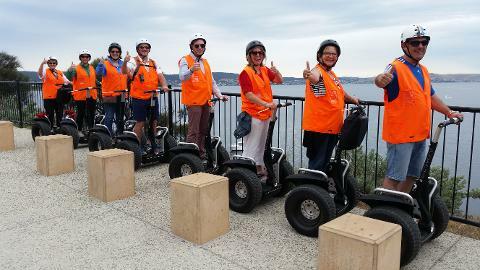 This tour features stunning views of Mount Wellington, Hobart city and the ever changing scenery of the picturesque Bellerive waterfront. It includes some great views along the length of Bellerive Beach. 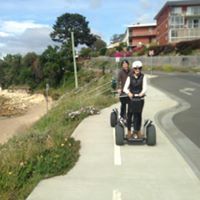 A loop around the outside perimeter of Blundstone arena is included (Except on Game days or Events) .Min 2 Max 6 people.